Hand dryers are an important part of any restaurant, store or commercial establishment that provides bathroom services to their customers. People have a habit of quickly going through paper towels while drying their hands. It is obviously very good to wash hands and wanting them to be dry, but the amount of paper that is used up in just a matter of weeks is quite staggering. Paper towels are also extremely wasteful. Even though they serve an important purpose, hey overall cost a lot of money and are also harmful for the environment. 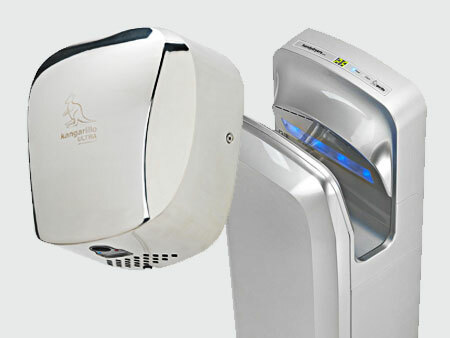 So solve the problem of hand drying, the best thing that you can do is invest in a good quality commercial hand dryer. You will obviously be saving a big sum of money and also you will not be contributing in the production of needless waste. This makes getting an automatic hand dryer a good investment decision from a business owner’s perspective. Over the years, the use of commercial hand dryers has increased a lot, thus people have come up different options regarding hand dryers to suit the needs of all kind of people. Here are a few of the options available in the market currently. In this type of a hand dryer, the user has to first push a button that starts the hand dryer which starts blowing hot air then. A typical model of this type of hand dryer takes approximately 30 seconds to 45 seconds to dry the hand of a person and is also one of the most affordable types available. CONS: they are a bit slow; button press method isn’t always sanitary; they use more energy that other types. As many users find that the traditional hand dryers are quite slow as compared to paper towels, these new high-speed hand dryers were invented. These can dry the hand of a user in about 10 seconds to 15 seconds. This makes them a popular choice as they are much more convenient for the customers. 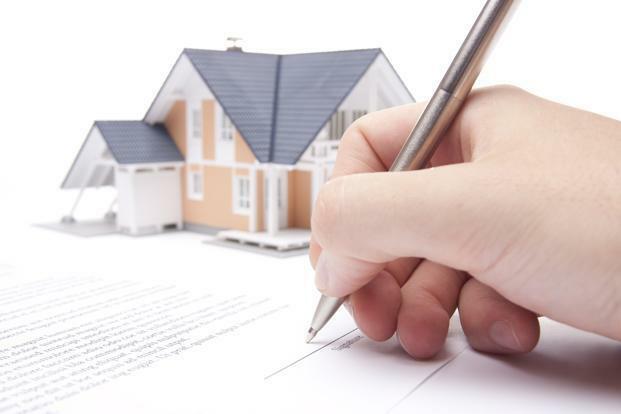 Moreover, they use less energy so you can again save money on energy costs. PROS: they work really fast; they are much more energy efficient. CONS: they are quite loud and expensive. In automatic hand dryers, you no longer have to push a button to start the dryer. They come with infrared sensors which can sense when someone has put their hand under the vent of the dryer and starts automatically. They can also turn off automatically when the user removes their hand from under the vent. This property makes this type of hand dryer the more sanitary and also energy efficient choice. PROS: they are energy efficient and sanitary. CONS: they are much more expensive than the other types. You can now buy hand dryer online India. When you check for hand dryers, you will see that many of the dryers in the market these days come with overlapping properties, mixing the features of two categories. High-speed hand dryers can be of push button or automatic type, while some automatic ones can be slower than the high-speed ones.